Newton 130 telescope on AZ-EQ Avant mount. 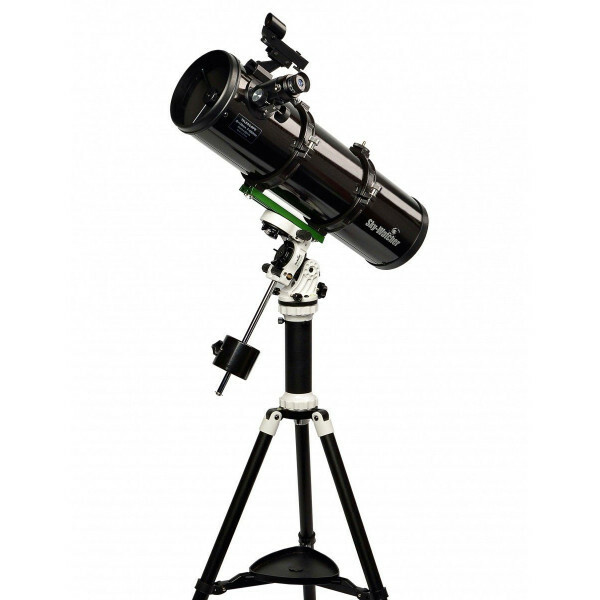 Diameter 130mm, focal length 650mm on altazimuth mount - AVANT equator and aluminum tripod adjustable in height and half-column. 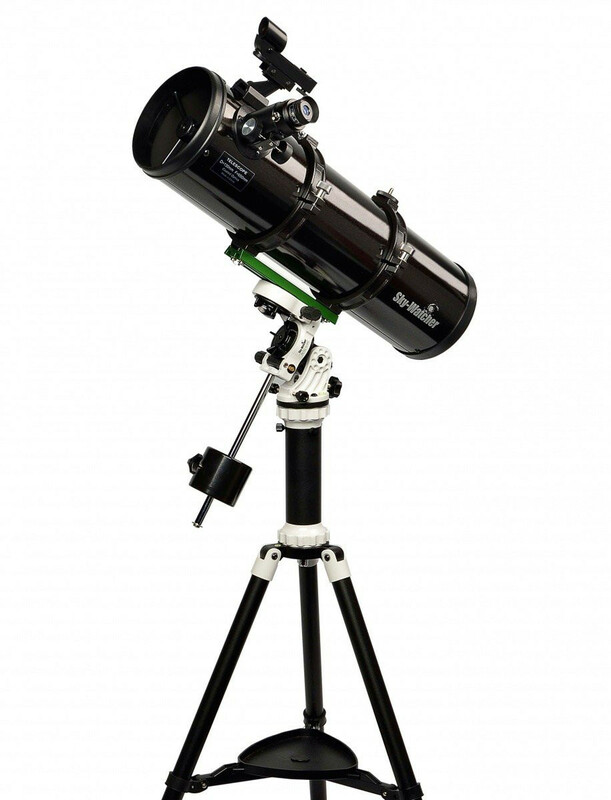 31.8mm Super 25mm (36X) and Super 10mm (90X) diameter eyepieces with Reddot finder.